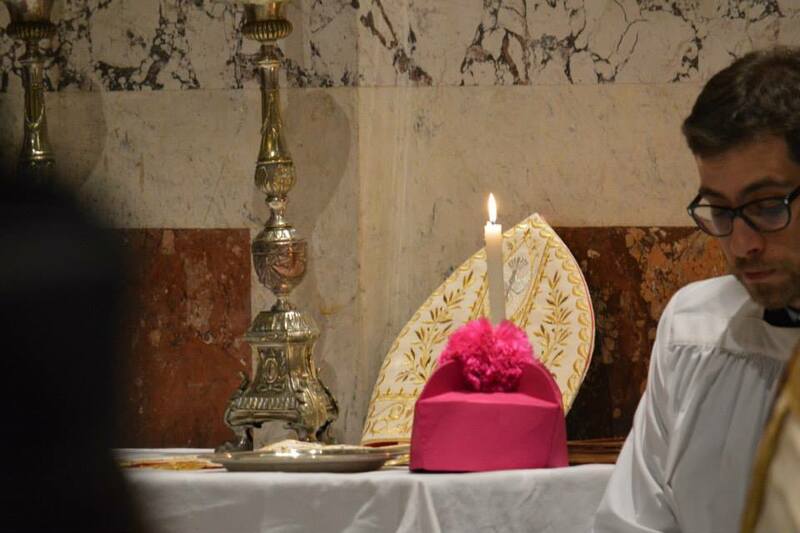 This entry was posted in #sumpont2014 and tagged Summorum Pontificum. Bookmark the permalink. A holy, blessed event that I was proud to be part of. Merci Guilluame! Thank you Joanne! And thank you to all the pilgrims who came from abroad: Ad Majorem Dei Gloriam! Já há uma data para a Peregrinação de 2015? Sim, de 22 a 25 de outubro!